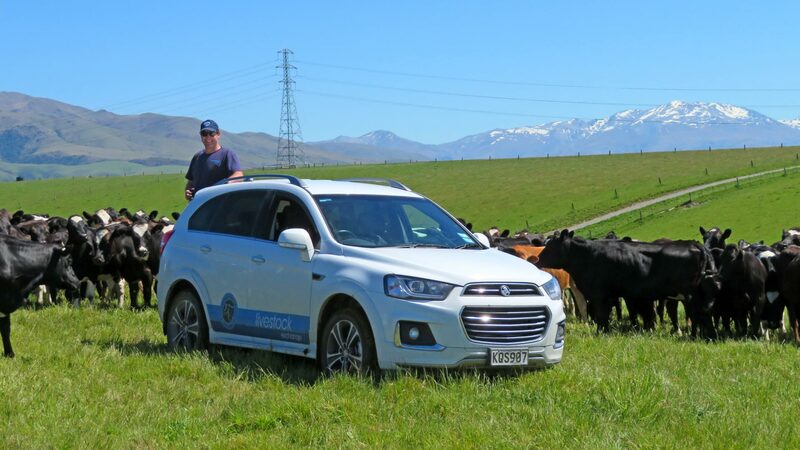 We are a privately owned and operated New Zealand business with a committed team of agents. 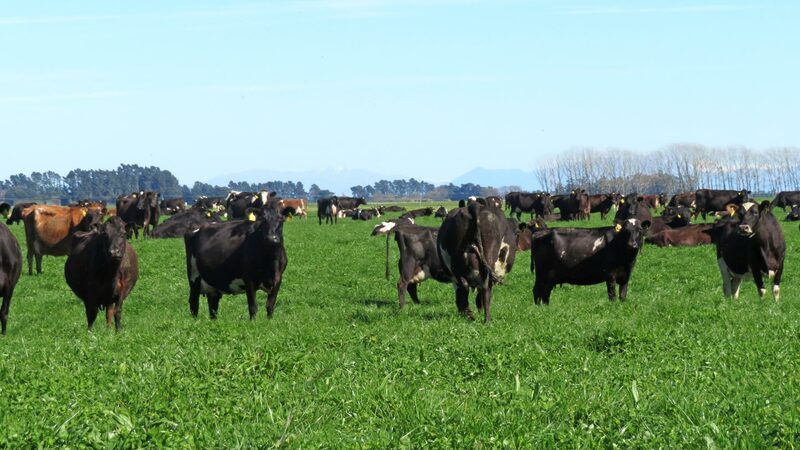 Buying quality dairy stock. 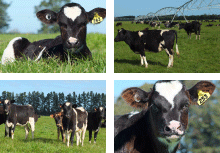 Selling quality dairy stock. Up-to-date online listings for all classes in all areas. Developing and delivering innovative dairy solutions to meet farmers' individual and changing needs. Not found what you were looking for in our online listings? Contact us as new stock is listed daily. Many farmers put their trust in us when buying or selling dairy stock. 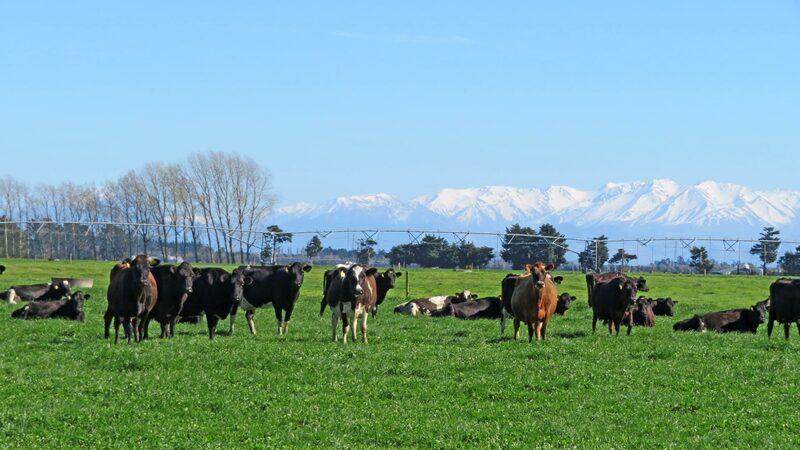 Our experienced team and extensive networks have in depth knowledge of the global dairy industry. 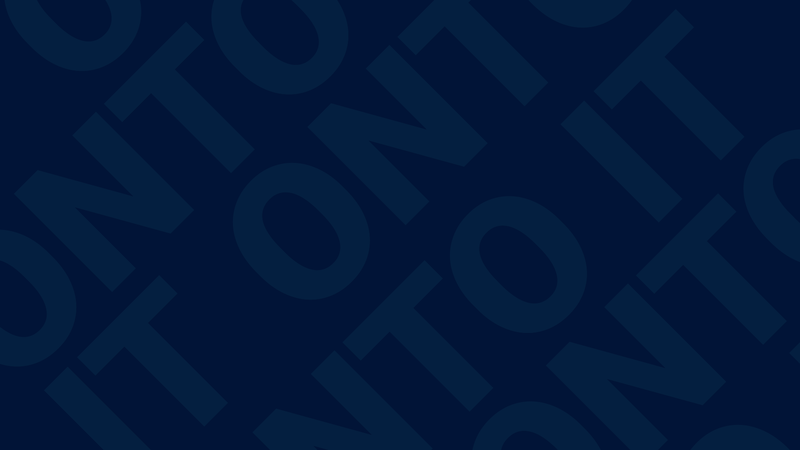 We have a unique ability to read the status of the market and forecast future trends. This enables us to better advise our clients when making key decisions on dairy transactions. Livestock Exchange stays ONE STEP AHEAD. Our primary focus is sourcing stock that will match clients' farming practices and grow their businesses. 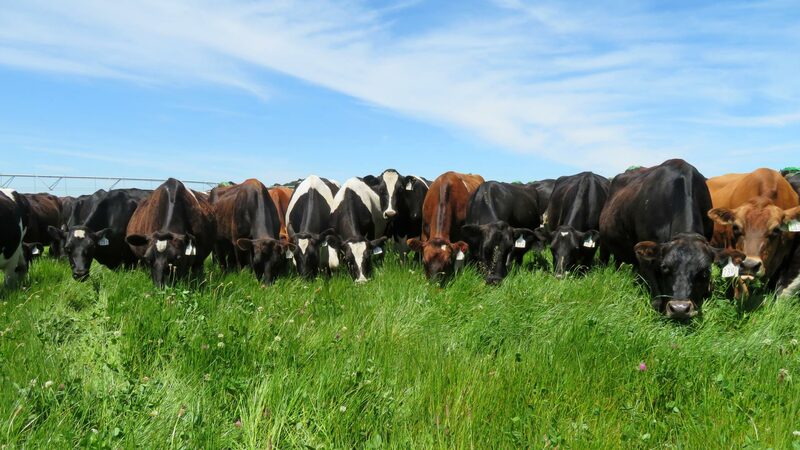 Our experienced team understands that buying and selling dairy stock is a critical decision and complete trust and understanding between a client and their agent is imperative. We understand the significant costs and issues involved in buying and selling stock. With generations of expertise behind us, we are now at the forefront of dairy innovation, providing added value to our clients' businesses. 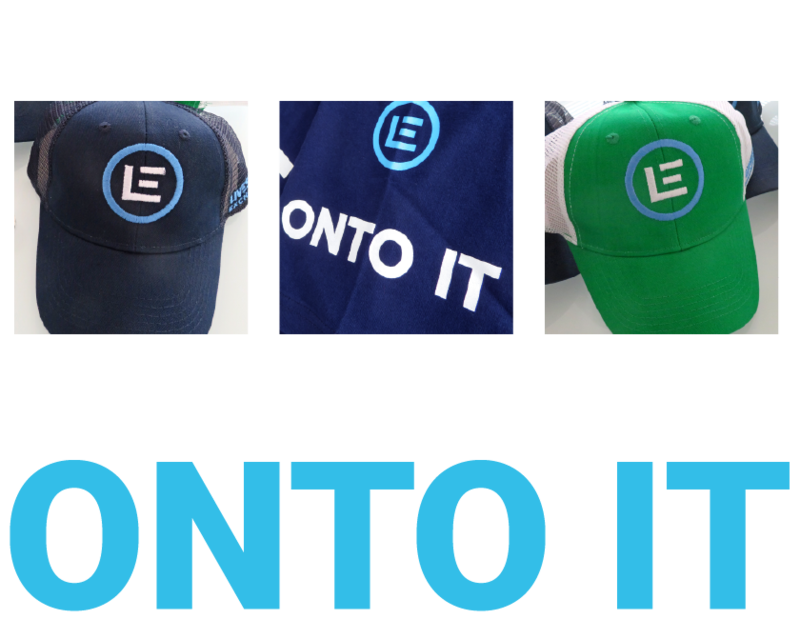 Regardless of your livestock requirements, our team can deliver customised solutions which are matched to your needs and will contribute towards your business performance. 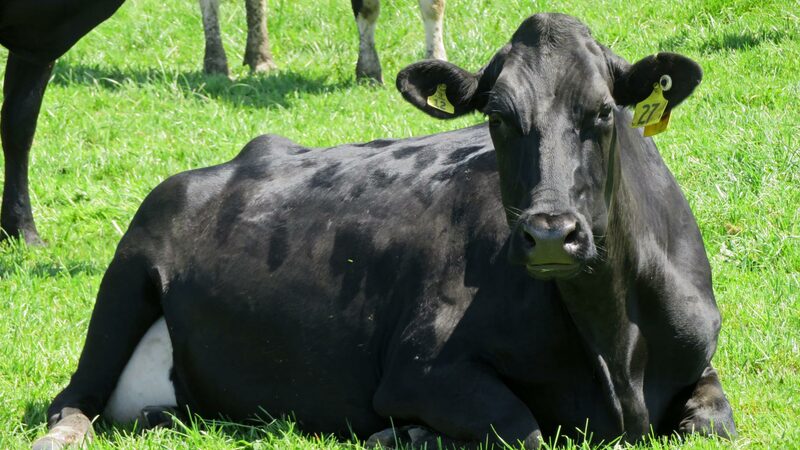 Through our industry networks we can source the best dairy livestock and locate the right buyer. Please view our current on-line stock listings. If you do not find what you are looking for, contact us as a brisk turnover of stock means we place new listings daily. Farmers nationwide are constantly seeking a competitive advantage and that is the reason why so many use Livestock Exchange. If you wish to gain that edge, contact us today to secure our services. 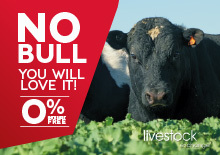 Download "No Bull - Limited Offer". 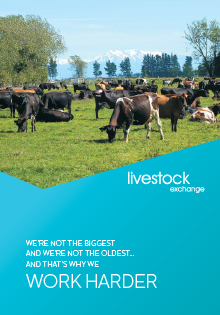 We are Livestock Exchange 2002 Ltd based in Canterbury, New Zealand.